Please note Inner Engineering Total in Tampa: Technologies for Wellbeing occurred in past. 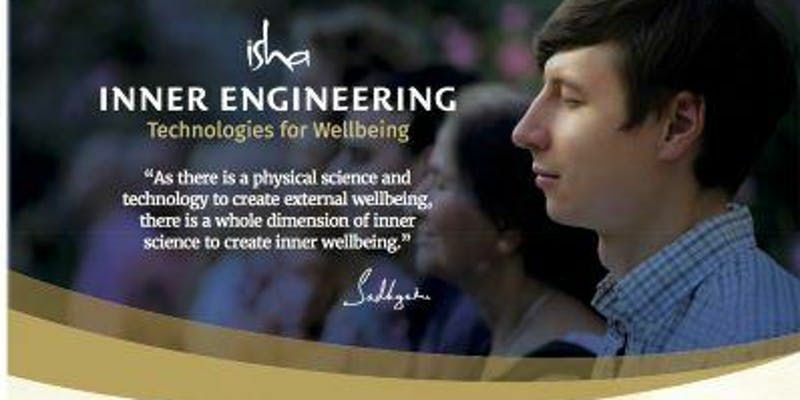 Inner Engineering is a comprehensive system addressing every aspect of who we are from body, mind, emotions, to the fundamental life energy within us. Inner Engineering imparts the distilled essence of yogic science. The program has been designed by Sadhguru, a yogi, visionary and one of the foremost authorities on yoga. 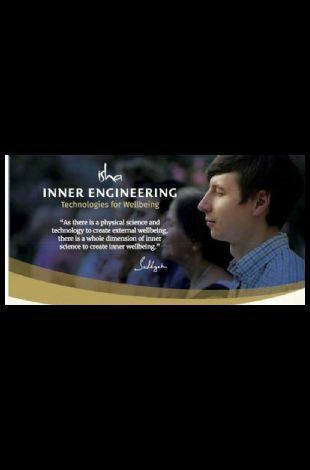 Over two million people have completed the Inner Engineering program worldwide and have reported remarkable results. For Nurses and Massage Therapists, this program is CME & CE accredited.